Beware of Apple’s valuation. Why most p/e-ratios are badly calculated. L Brands – Are dividends safe? 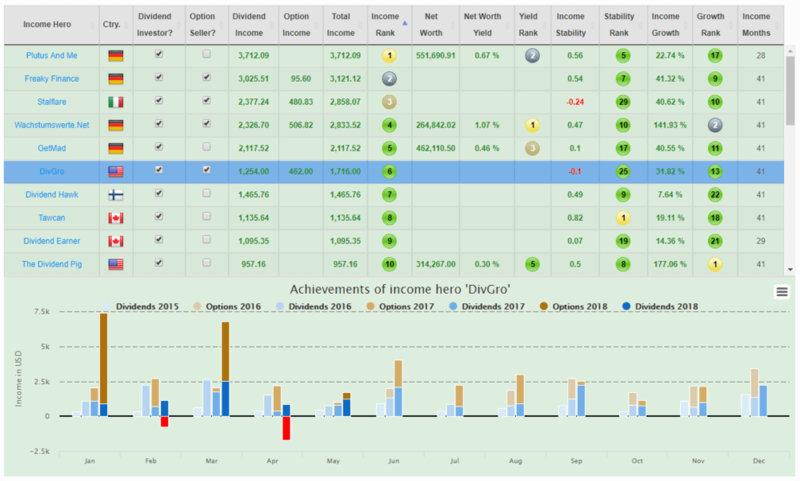 On 15th of July, most Income Heroes updated their chronicle of financial heroism. This month, I present some charts. Most data are available on the Income Heroes Main page, too. Yet, I think its interesting to point to some details and it may also help to better understand the Income Heroes Main page. 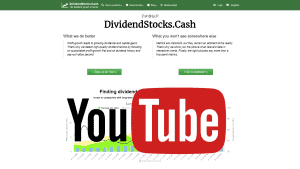 Dividend investors strive to generate “passive” income. To make this come true, they build a portfolio of dividend stocks. 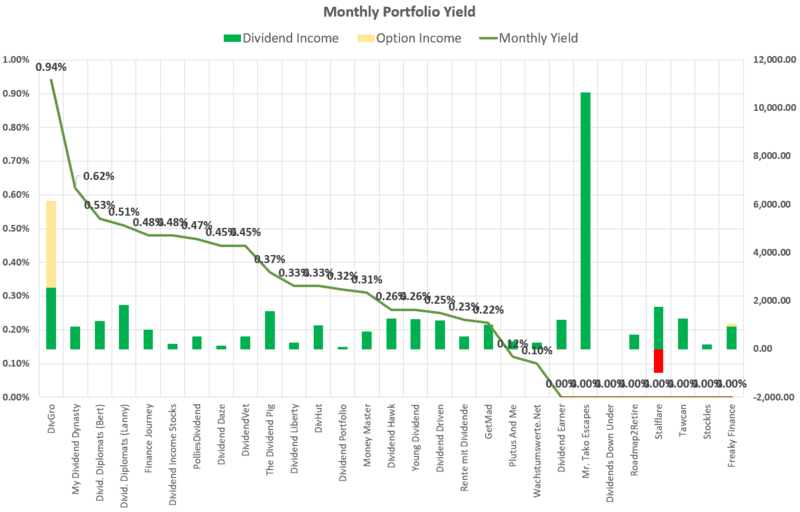 A popular metric to quantify the actual outcome of this effort is the monthly portfolio yield, describing the relation between portfolio market value and dividends (and option) income received for the given month. In general, the monthly yield remains below 1%. Yet, option income may boost the monthly yield below this threshold. The downside of this income turbo is that option income is (in general) more demanding and risky compared to dividend income. 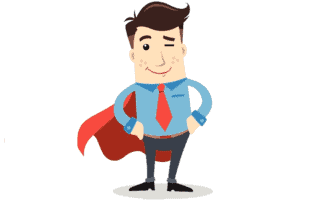 Anyway – because option income is used by some dividend investors today while others may be interested how their fellows are doing with options, I included analysis of option income in Income Heroes right from the start. As a side-note: I am option seller, too ? This month, nobody exceeded the 1%-Threshold. 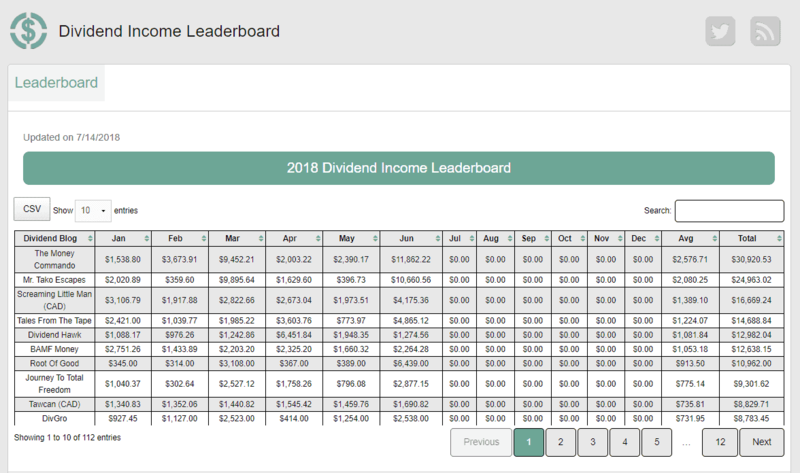 Yet, with 0.94% DivGro was close, thanks to option income, while My Dividend Dynasty managed to yield 0.62% with dividends “only”. If the current market value was not available (or if I was to blind to see), because of mathematical constraints a zero yield gets returned. Wachstumswerte.Net – which is me – achieved a 0.1% yield, making me proud owner of the red lantern. In absolute numbers, Mr. Tako’s dividend income is unmatched. His “big bar” will follow us in the analysis to come. ? On Income Heroes, the “Monthly Yield” is also available. If you want, go back to last month and check out if someone was able to break the 1% threshold in May. Comparing the latest month with the same month one year before is a very popular benchmark to measure the progress of dividend growth. 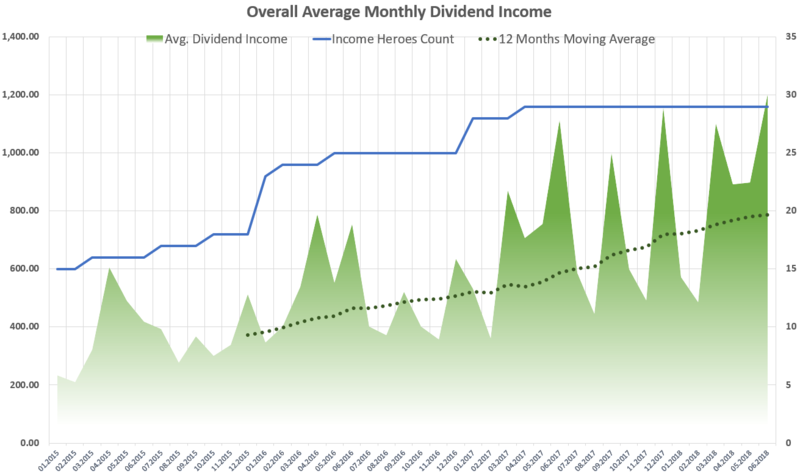 Many Income Heroes managed double digit growth, and two of them grew their dividend income even more than 100% – admittedly from a small base, which in turn is a nice motivation for all starters. Negative dividend income is mostly related to shifts in dividend payments. Mostly investors in European stocks are concerned with this because these stocks often pay dividends only once or maybe twice a year instead of four times as in the US. Thus, if one or two fat positions in your portfolio pay yearly dividends one month later as usual, the impact on this metric is rather large. On Income Heroes, the home country of the Income Hero is shown. Can you confirm, that the US Income Heroes’ income is more evenly distributed than the income of their European colleagues? 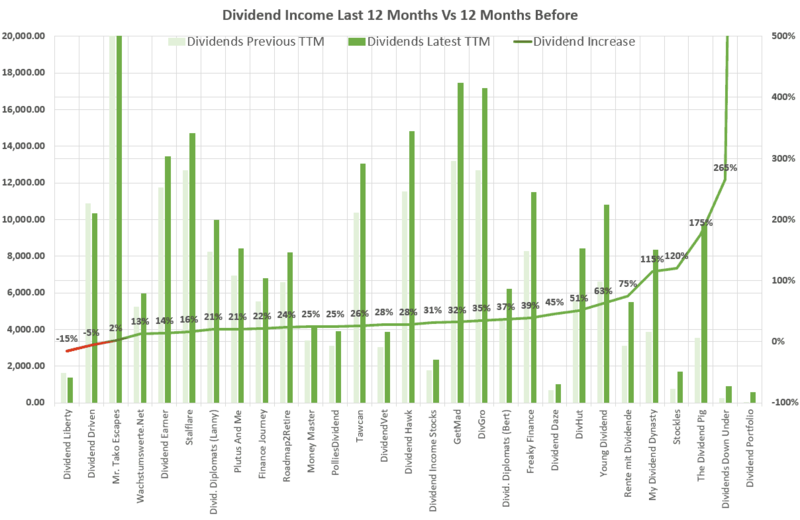 Because the single-month comparison is sensible to dividend shifts, it’s more accurate to track the progress by comparing dividend income of last to previous twelve trailing months. Again, the stunned reader witnesses double digit growth nearly all the way even for larger portfolios. Compare these numbers to common salary increases and to find the answer if building a growing dividend income may be of interest for you. The 12-month-comparison is also available on Income Heroes using the column “Income Growth”. And Mr. Tako’s TTM dividend income is available there, too – I decided to limit x-axis on 20.000 USD to avoid scaling problems with smaller incomes. Finally, a short look at the combined performance of all Income Heroes. 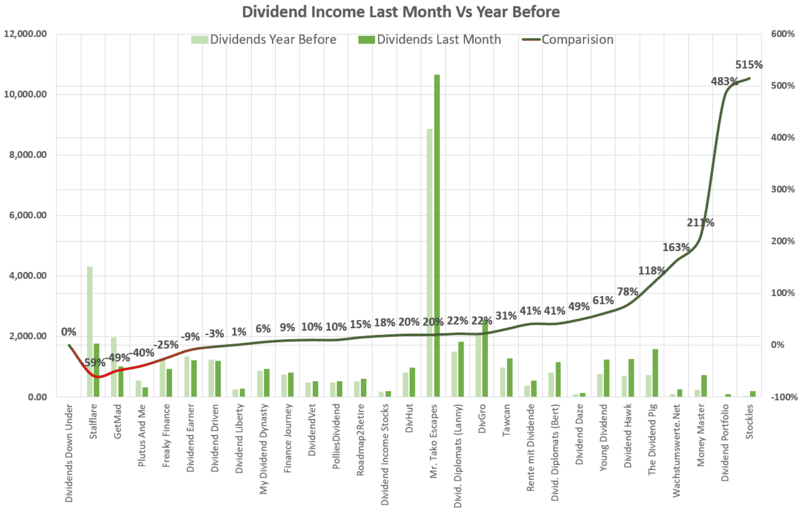 The green chart are shows the average monthly dividend income. Surprise: it’s increasing ? Though the average income by month greatly varies, the 12 months moving average proofs that dividend income is not only steadily increasing but even doubling from less than 400 USD to about 800 USD within just 2 years and a half. Dividend investing is a popular and promising way to improve your financial situation in the long run. Even better, it’s not that hard. If you’re a starter, I congratulate you for this great decision. 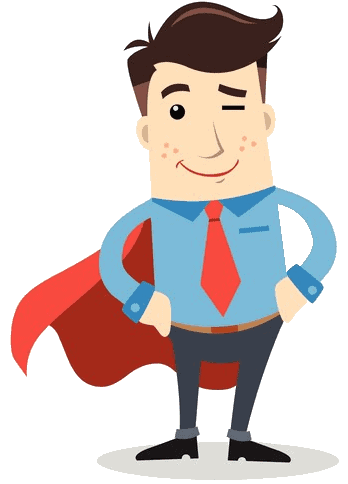 If you haven’t already done, visit the pages of the other Income Heroes (link provided in the table of Income Heroes). Much knowledge and inspiration are waiting for you. Awsome site. Very helpful for DG investor like me 🙂 and very nice reports. I look forward to further reports. Thank you again for your analysis. It’s very insightful and easily digested! You are doing some fantastic work here, thank you! glad you like and thanks for your nice comment. Some stocks are paying quarterly ...?